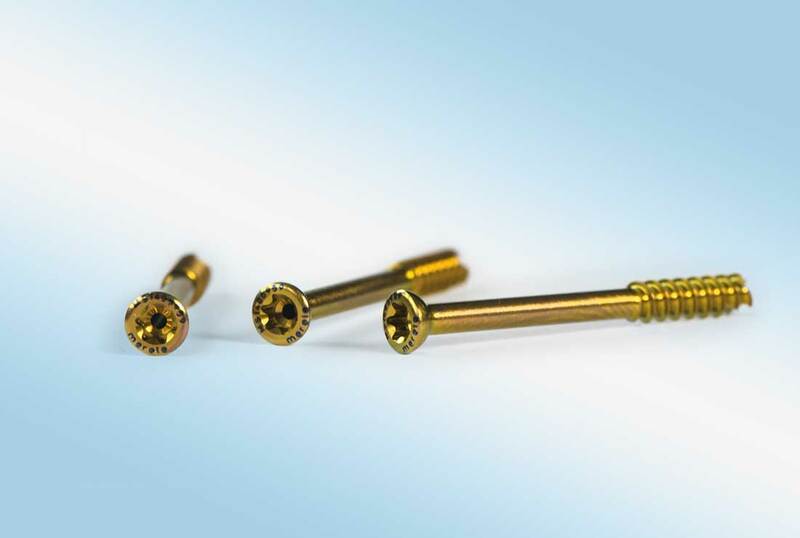 Re-introducing the proven Mecron® Cannulated Screw, re-designed for today’s foot and ankle surgeons…Merete® founder Emmanuel Anapliotis developed and launched the proven cannulated orthopedic screw in the early 1970s. 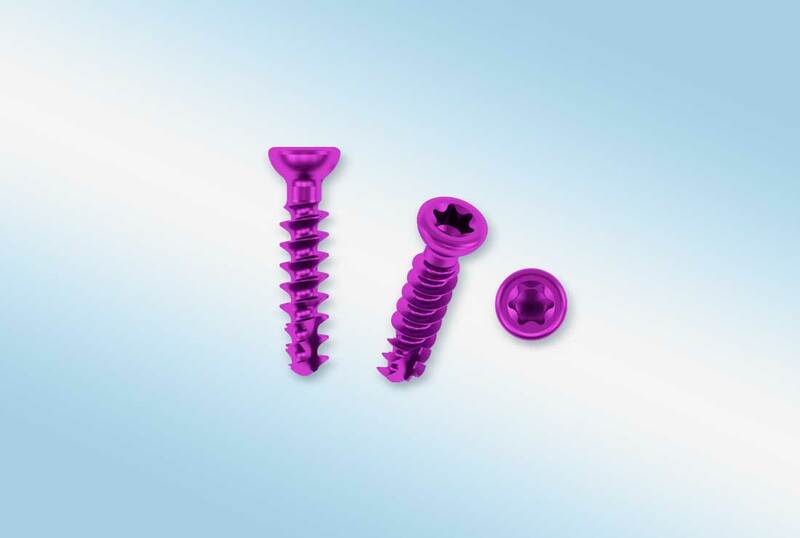 CEO Alexia Anapliotis has updated her father’s historic Mecron® headed and headless screws to exceed the expectations of 21ST century foot and ankle surgeons. 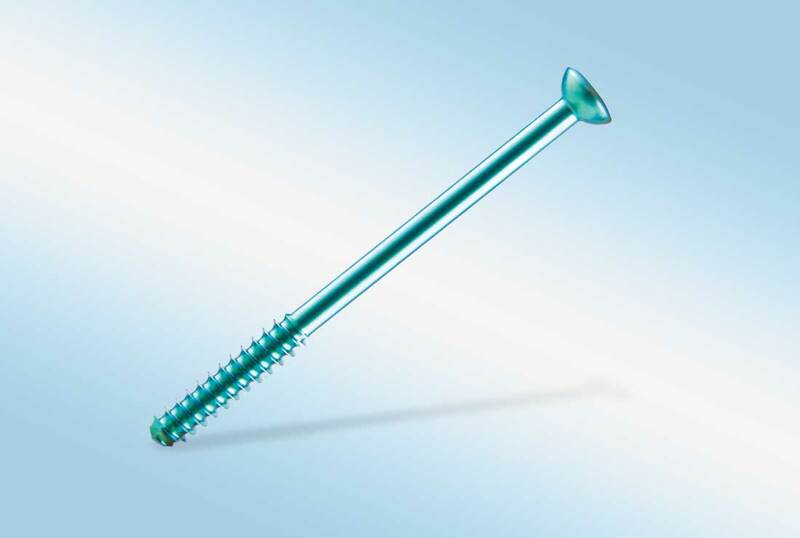 The Mecron® Cannulated Screw consists of headed and headless compression screws made from titanium alloy. 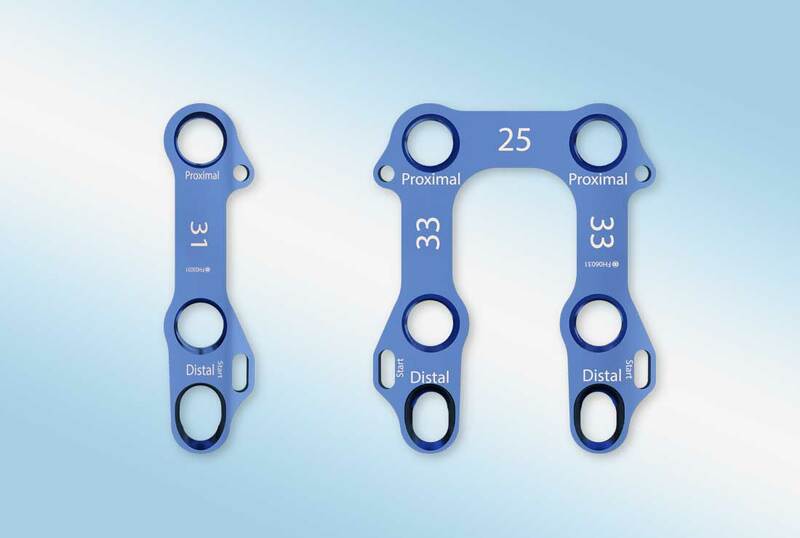 The screws are available in diameters from 2.0 mm through 4.0 mm and overall lengths from 8 mm through 50 mm. 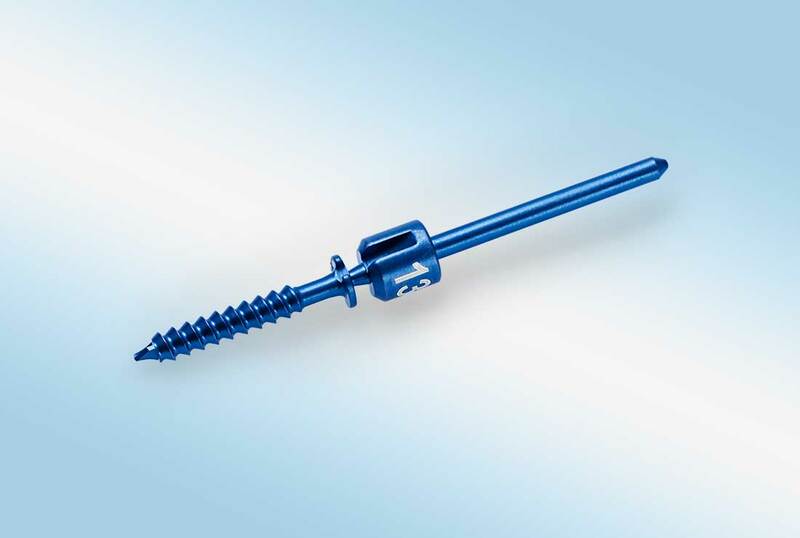 The Mecron® Screw is designed to provide optimal compression, precise tracking and has highly-engineered reverse cutting flutes for easy removal.